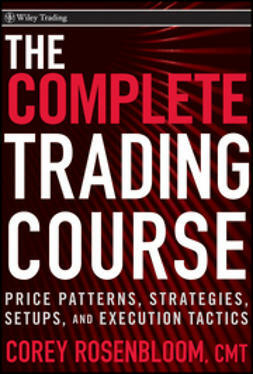 With global markets and asset classes growing even more interconnected, intermarket analysis—the analysis of related asset classes or financial markets to determine their strengths and weaknesses—has become an essential part of any trader's due diligence. 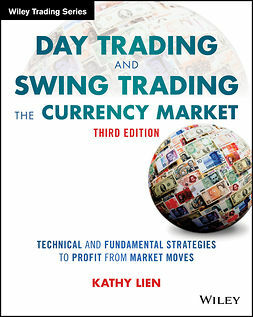 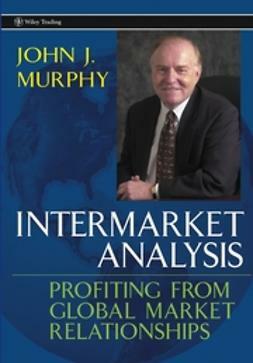 In Trading with Intermarket Analysis, John J. Murphy, former technical analyst for CNBC, lays out the technical and intermarket tools needed to understand global markets and illustrates how they help traders profit in volatile climates using exchange-traded funds. 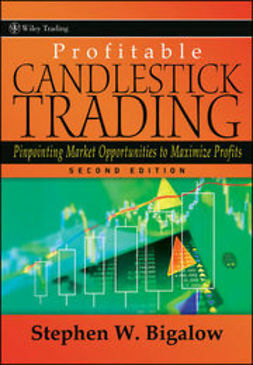 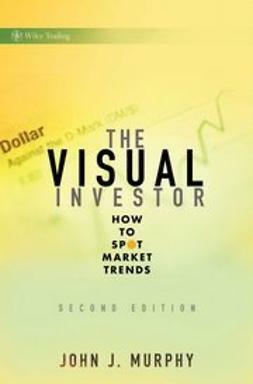 Armed with a knowledge of how economic forces impact various markets and financial sectors, investors and traders can profit by exploiting opportunities in markets about to rise and avoiding those poised to fall. 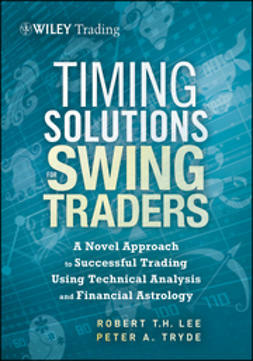 Trading with Intermarket Analysis provides advice on trend following, chart patterns, moving averages, oscillators, spotting tops and bottoms, using exchange-traded funds, tracking market sectors, and the new world of intermarket relationships, all presented in a highly visual way. 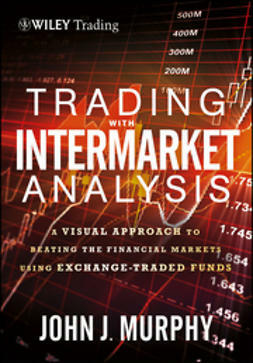 Comprehensive and easy-to-use, Trading with Intermarket Analysis presents the most important concepts related to using exchange-traded funds to beat the markets in a visually accessible format.